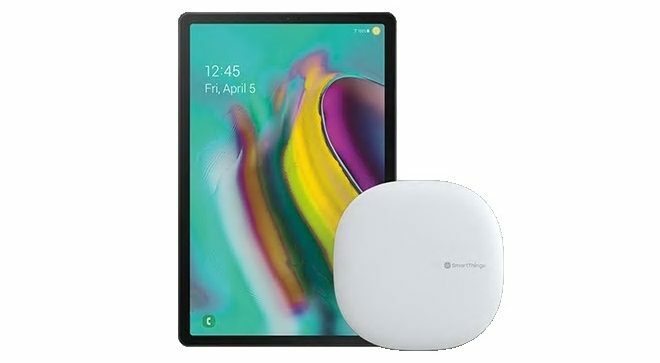 As with many of these new tablet launches, the tablet is eligible for a bundel, and in this case you can buy the Samsung Galaxy Tab S5e before the release date with a free SmartThings Hub bundled in for free. 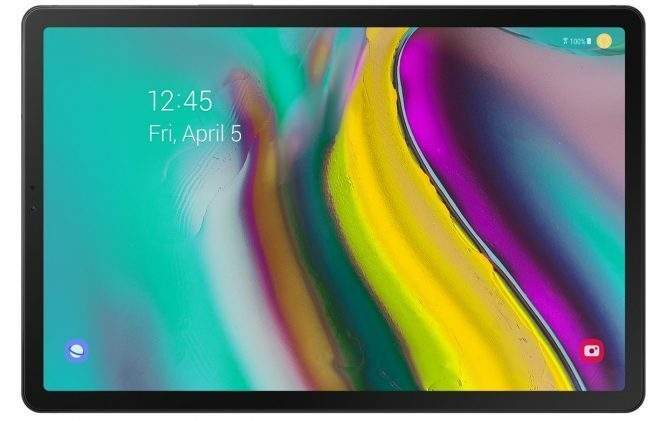 Additional discounts are also available for those who want to trade in an older tablet computer at the same time, though an entry price of just $399 is already pretty good. 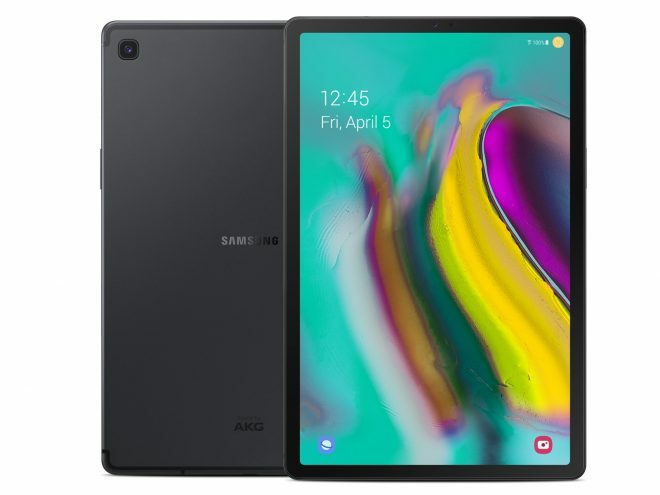 The new Samsung Galaxy Tab S5e (SM-T720/SM-T725) now launching is Samsung’s flagship tablet with Android, featuring Android 9.0 Pie. Samsung’s Tab S5e is the lightest tablet in its class, and you really have to feel it to believe it. At just 400 grams, and with an incredible thickness of just 5.5mm, no other tablet comes close to this kind of portability in 2019. Despite that, it features an award winning Super AMOLED display 2560 x 1600 resolution display at 10.5 inches, powered by the octa-core Qualcomm Snapdragon 670 processor, with 4GB of RAM, and options of 64GB or 128GB of storage, with microSD card support up to 512GB. Other highlights includes a 4K rear video camera with 13MP still resolution, an 8MP front camera with facial login, a fingerprint reader, 4 speakers, a 14 1/2 hour battery life from the 7040 mAh battery with fast charge, full dual-band 802.11 a/b/g/n/ac Wi-Fi cover, optional 4G LTE, Bluetooth 5.0, and a USB 3.1 port. Samsung Galaxy Tab S5e has it’s own new optional keyboard cover for it as well, while color options for the Tab S5e are black, gold, and silver. 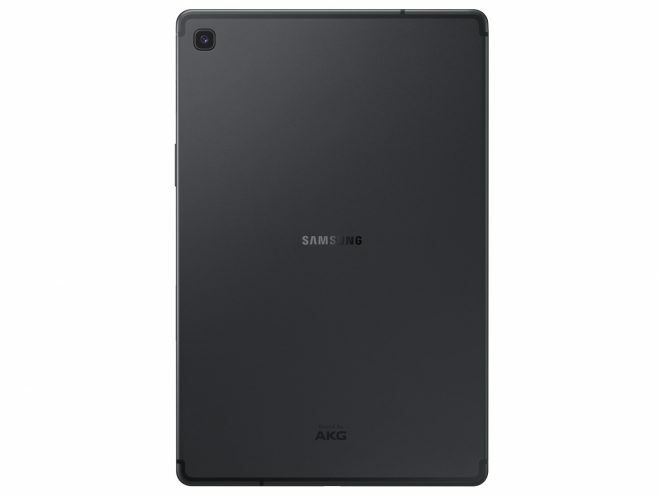 So, a snappy tablet that’s fast for browsing web pages, running web apps, perfect for watching many movies in one charge and with quad speakers, good at running all but the heaviest apps, and ultra portable and cheap on top of all else. So the new Tab S5e definitely has the makings for a bestselling tablet in the months ahead.